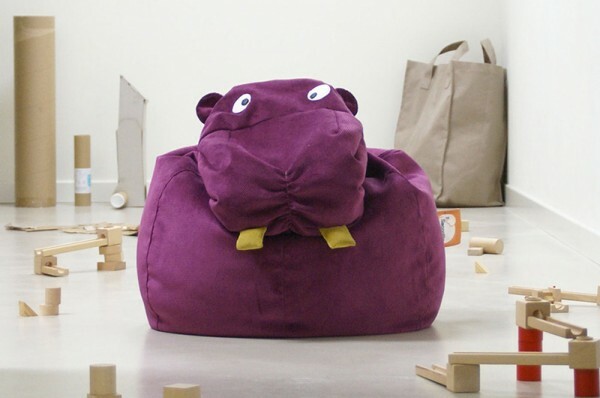 A menagerie of bean bag animals housed within the virtual walls of Etsy? Yes, you’d better believe it! Bring some serious lounging fun to your home by way of these super fun animal bean bags from Etsy store Il Saccatto. A bean filled, Italian made zoo awaits. 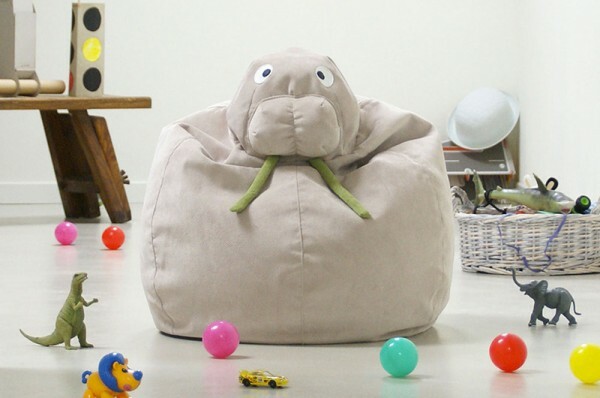 Choose from a purple hippo, blue kangaroo, beige walrus and yellow elephant bean bags – all made from luxurious velvet, guaranteeing they’re as comfy as they are cute. 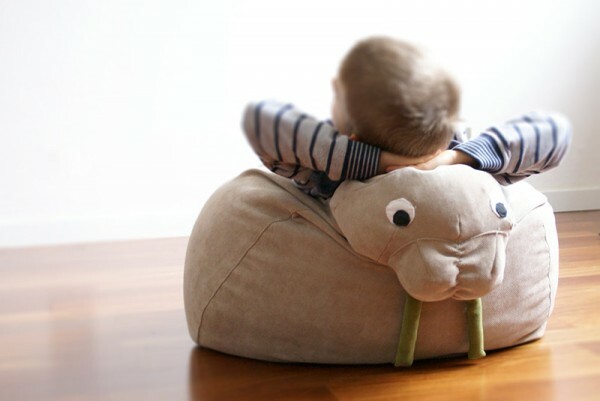 Animal bean bags are priced $282 each and are available direct from Il Saccatto.